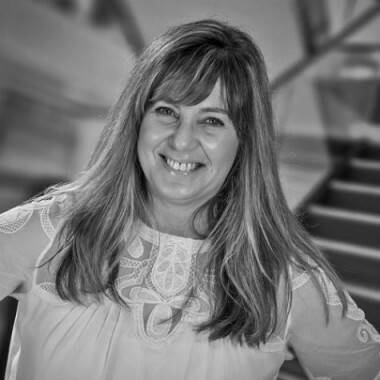 Working with the firm for around 15 years, Bronwyn's skill and determination for achieving the best results for clients is renown. As a local to Kyabram, and having previously worked in the banking sector, Bronwyn uses her personal approach to provide excellent service to clients and is quickly gaining a reputation for her efficiency. Bronwyn has undertaken recent study to further advance her knowledge base, and has a good rapport with clients and staff alike.